Taking photographs from the air provides a unique perspective and a wider view of your subject. 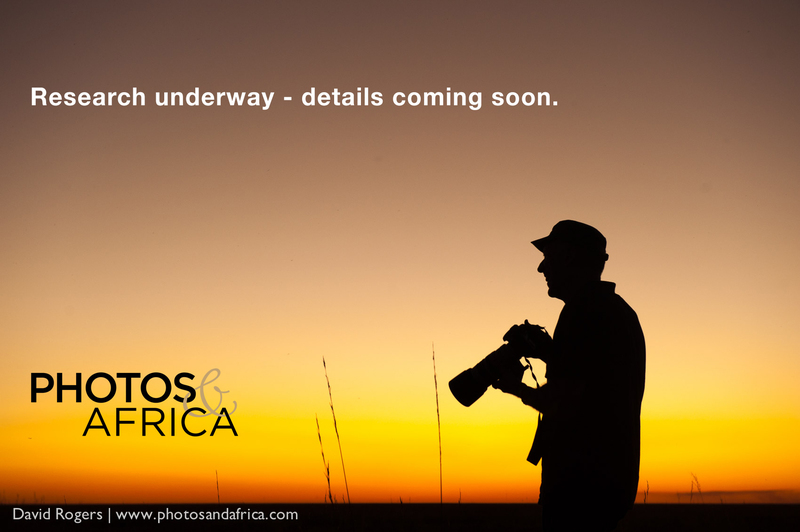 Photos and Africa have tested many operators and can give you expert advice to help you plan your trip. Will the doors be off? How many passengers? What time of day? Is it worth the expense? We can help you with the answers? View Table Mountain, Robben Island on a scenic flight over Cape Town and see the peninsula from the air. The view that made “angels weep” is awesome from the air. 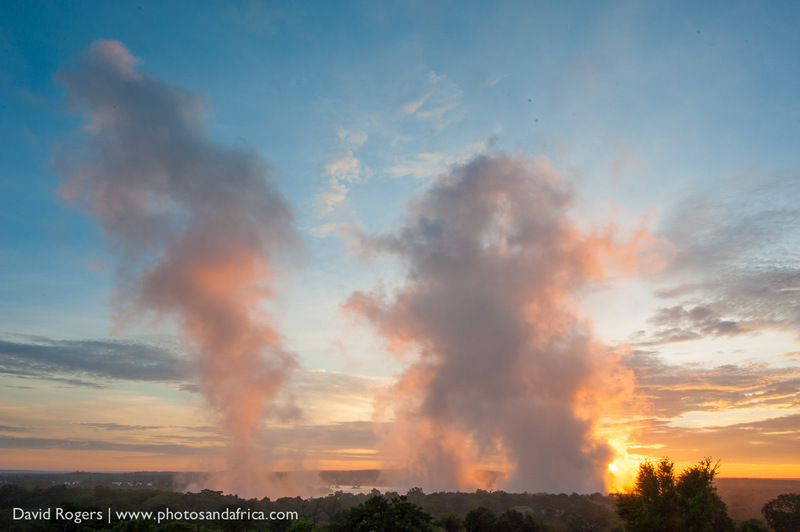 Fly over Victoria Falls in a helicopter, microlight or ultralight. We can help you make the right choice for photography and thrill. Take a hot air balloon flight over the Cradle of Mankind near Johannesburg. Float over the Magaliesberg and enjoy amazing landscape opportunities. 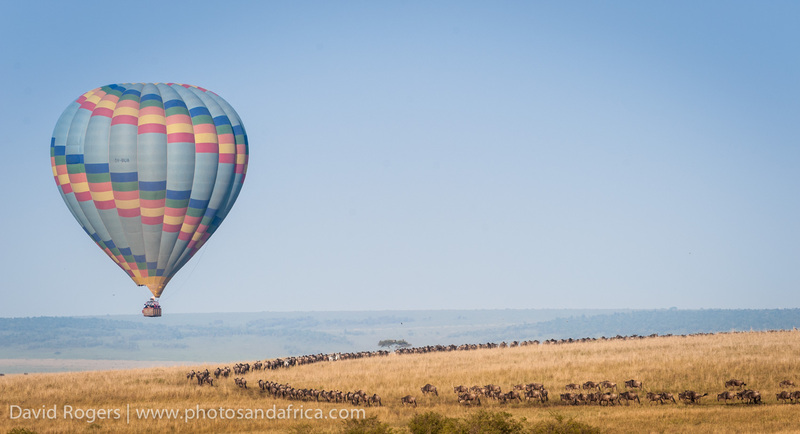 Float above the great plains of the Serengeti and enjoy a fantastic aerial perspective in a hot air balloon. Witness the migration and enjoy and photograph lions and wildebeest herds from the air. 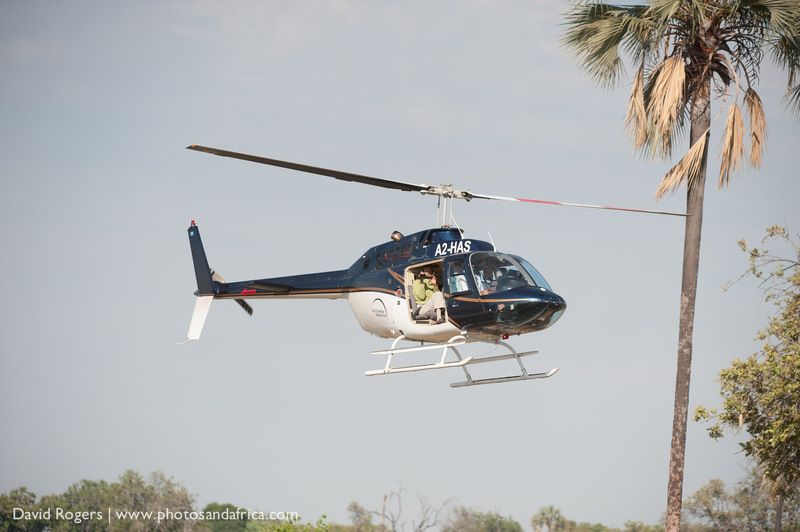 Hippos, elephants, crystal clear waterways.. a flight over the Okavango Delta in a helicopter is a fantastic aerial safari. This doors off experience will give you great photography opportunities over the Delta, its animals and be a once in a lifetime experience.